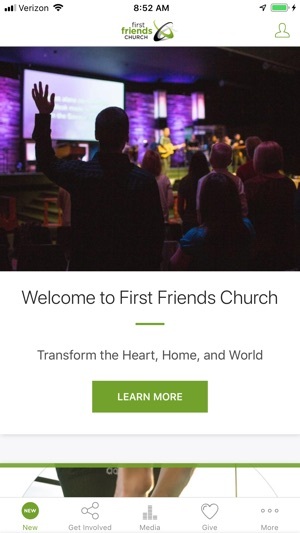 Experience First Friends Church from anywhere. Get all the latest news. Live stream weekly worship services and watch previous sermons. Sign up for Connect Groups, classes, and sports teams. Get notifications about upcoming events. Submit prayer requests and questions. Give to First Friends. Follow along with weekly Scripture readings. 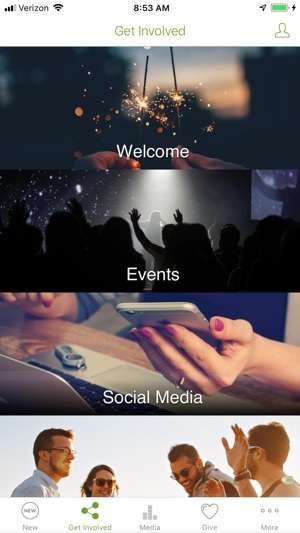 Download the First Friends app today to be part of our community as together we take the next steps in our journey as devoted followers of Jesus. First Friends is part of the Evangelical Friends denomination. We are physically located at 5455 Market Ave N, Canton , Ohio, 44714. Our web site is www.firstfriends.org. We want to make a lasting difference in your life, in our community and in the world. Our mission is to build mature followers of Jesus through the church and the home. It’s the driving force behind everything we do.